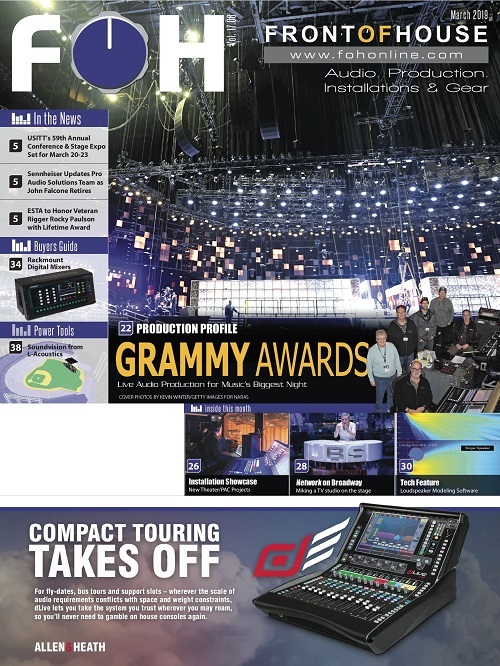 GURNEE, IL – Sardis Events design and technical services firm relies on Luminex’s GigaCore-series AV Ethernet switches and single-mode fiber transceivers for a variety of clients’ events. Headquartered halfway between Chicago and Milwaukee, Sardis Events specializes in corporate conferences, shareholder meetings, sales meetings, customer events, and so on. The firm offers a variety of design and technical services that typically require coordination between multiple vendors, along with support for live events that can include AV systems, lighting, staging, and sets. 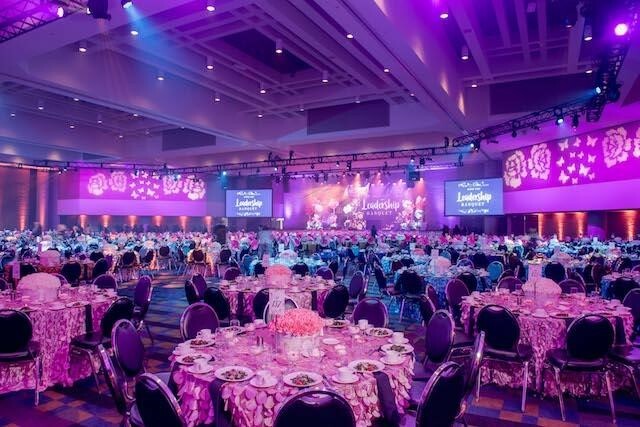 Supplied from its 20,000-square-foot warehouse, Sardis Events (www.sardisevents.com) employs state-of-the-art technology, including advanced networking, to provide premium event support to its many prestigious clients. To that end, the Illinois firm relies on Luminex GigaCore-series AV Ethernet switches and single-mode fiber transceivers. 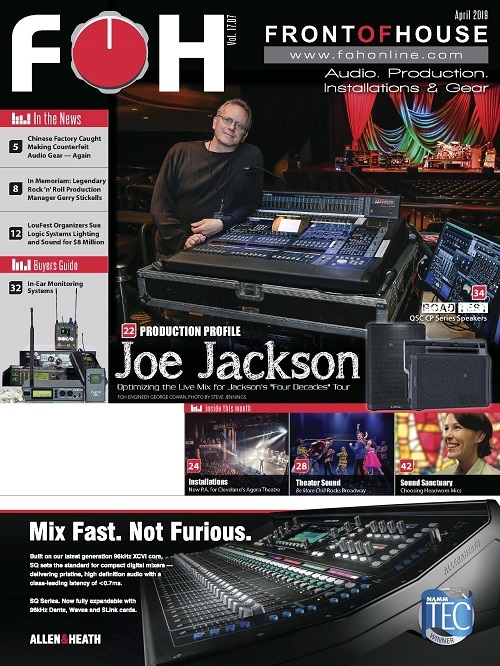 Aguilar first saw references to Luminex in magazine articles and in photos posted online by a Luminex customer. “I did some digging and found out that Luminex was one of the first to design Ethernet switches specifically for the AV industry,” he relates. 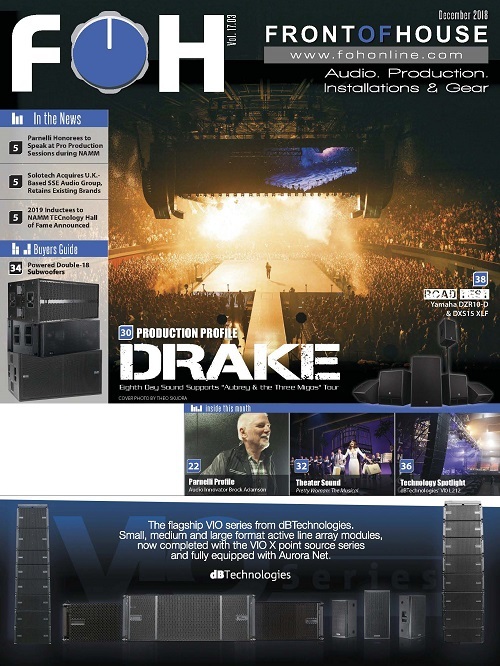 “They understand the AV rental and staging market and design their products with ease of use in mind for the engineers. The Luminex people know the language of AV. I don’t have to talk to a Cisco guy who has no idea what to tell me about AV. Also, with another brand, I wouldn’t be confident I could do the project with one system; I would have to set up multiple networks. Luminex simplified the VLAN setup so that I can easily do everything with one system with built-in redundance. 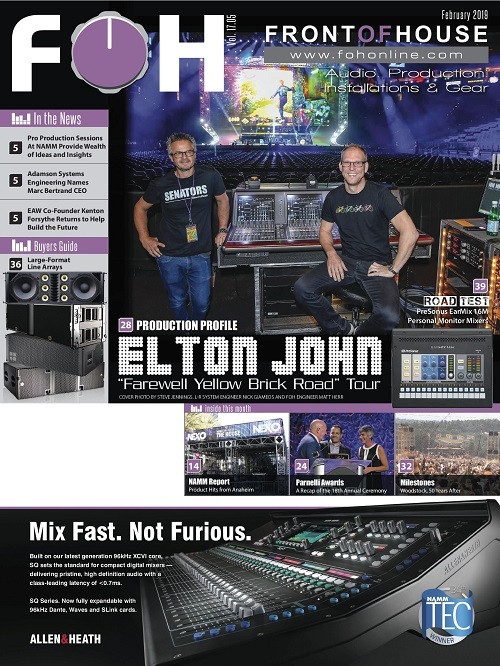 I don’t have to buy all that extra gear.”Having redundant cabling takes care of one major concern during a live event but Aguilar and the Sardis team didn’t stop there. “We also went with GigaCore RPSU redundant backup power supplies, so we’re covered if power were to go down on any string of the network,” Aguilar explains. 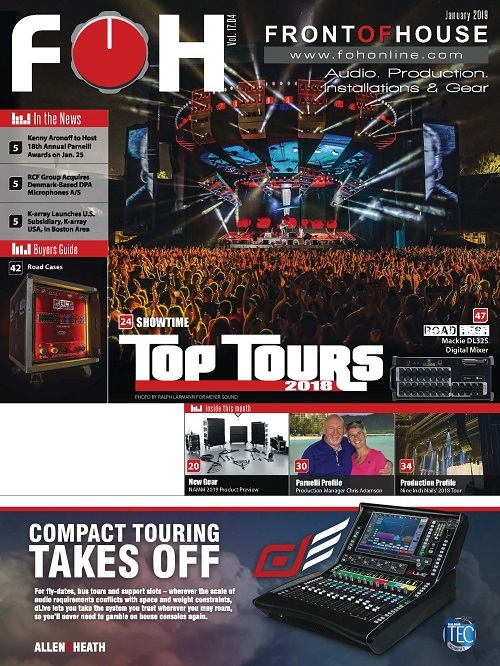 “Luminex GigaCore gives us a complete solution.” For good measure, the Sardis team put battery backup on both sides of the system.